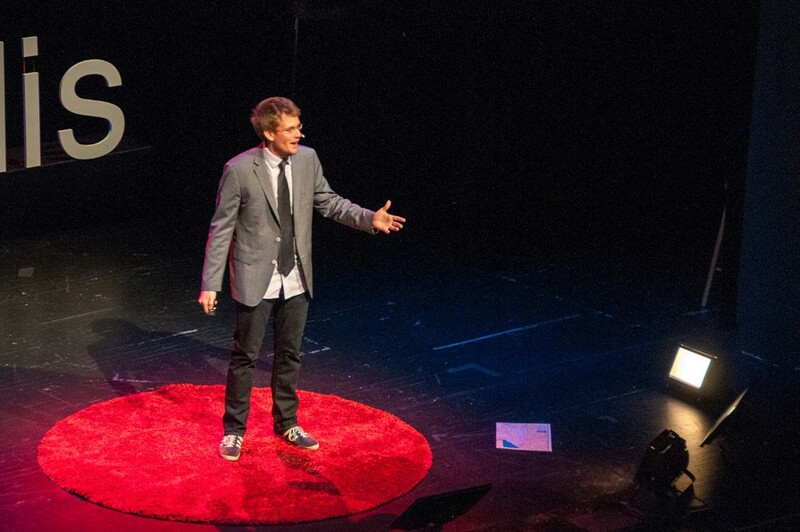 Inspired by TED, a national nonprofit devoted to Ideas Worth Spreading, TEDx conferences in 130 countries worldwide offer a platform for new thinking from the arenas of culture, technology, education, design, and more. Big Car Executive Director Jim Walker serves as the official organizer for TEDxIndianapolis, producing the event in partnership with a team of presenting sponsors. 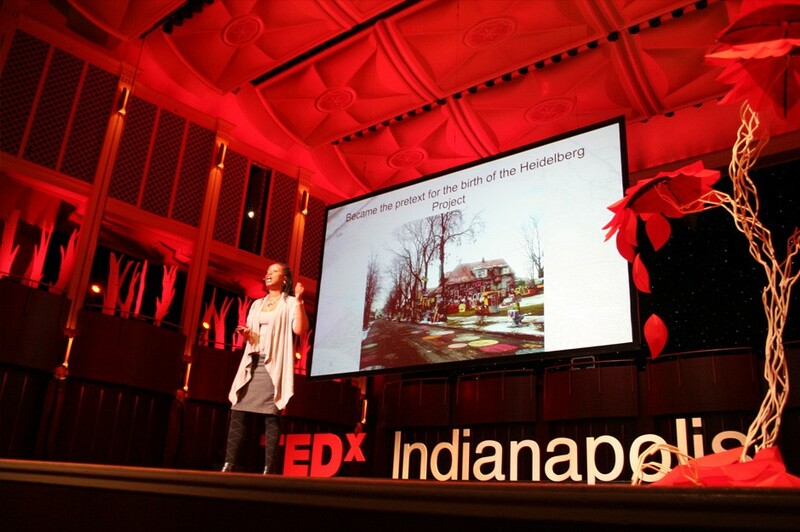 Each TEDxIndianapolis conference is a cross-disciplinary menu of short, potent talks by local and national speakers, and complementary performances, in response to a broad theme. 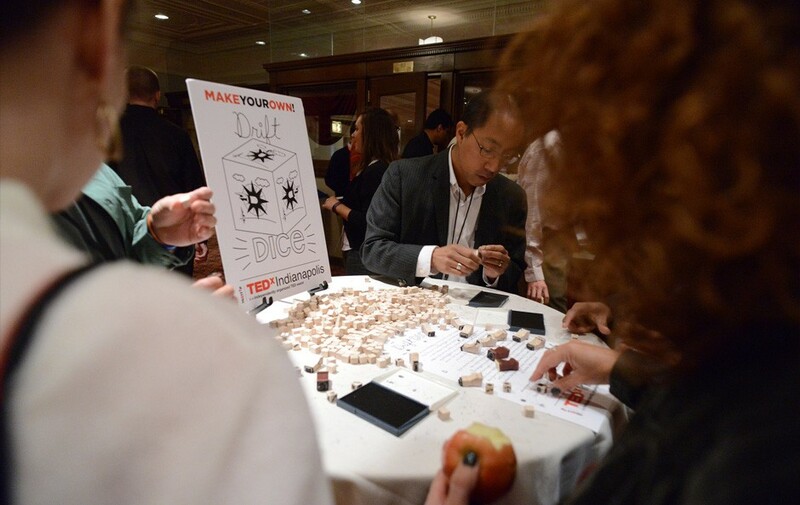 The annual conference was first staged in fall 2012 at the Indianapolis Museum of Art to a sold-out crowd. 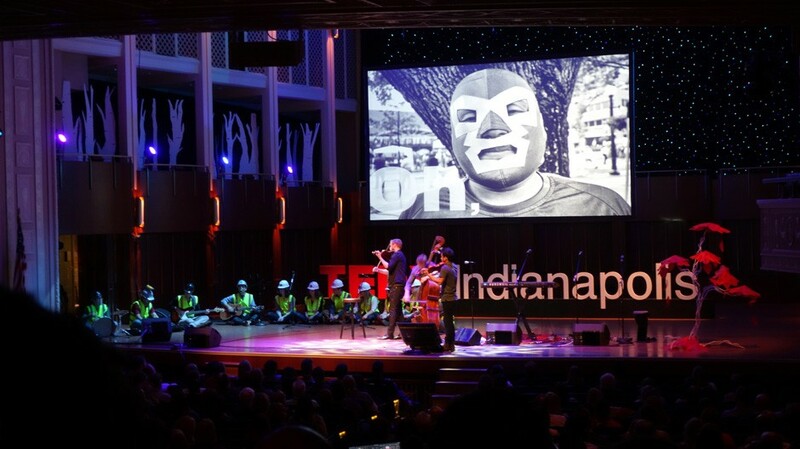 Since then, more than 3,000 people have attended TEDxIndianapolis events, 75 speakers and performers have presented, and recorded content from the events has been viewed 450,000 times. 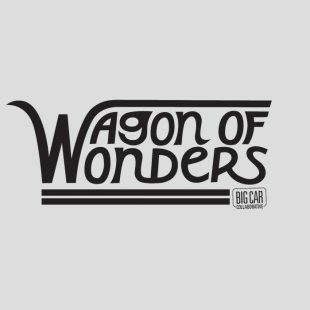 Big Car’s leadership of TEDxIndianapolis is driven by our goal to support innovation and creativity in a shared, public way. 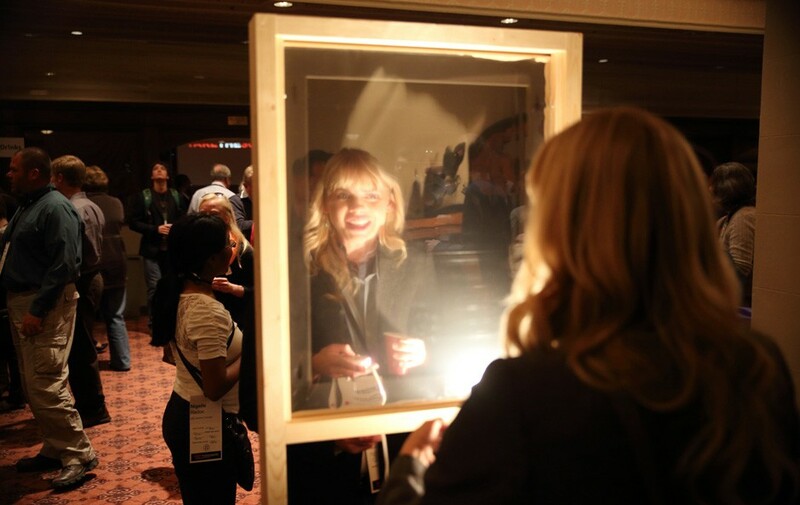 We infuse the conference content with artist voices and engage the audience with arts-related activities.